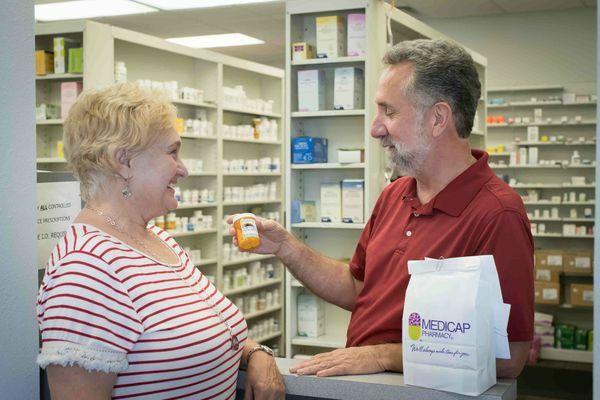 At The Medicap® Pharmacy, we’re committed to the idea that quality pharmacy care means more than just prompt prescriptions. To us, quality care means that you get the prescriptions and medications you need, along with the care and attention you deserve. Pharmacist, Owner - Elaine is highly involved in her community. She is also involved with the churches of her community, and is a member of the local business association. 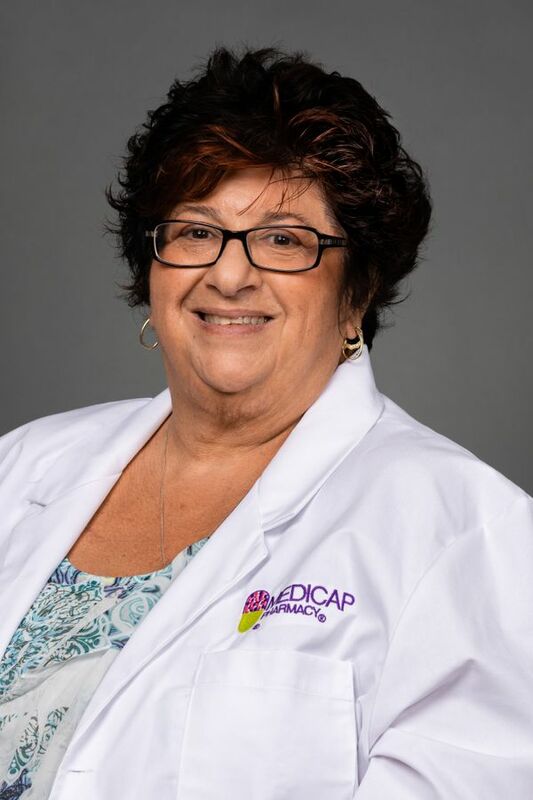 Staff Pharmacist - Michelle specializes in fast and friendly service along with Elaine, and stays involved with the local activities and events to best serve the community.